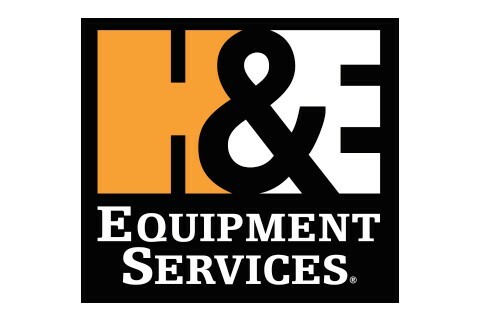 Founded in 1961, H&E Equipment Services is one of the largest integrated equipment companies in the nation, providing the higher standard in equipment rentals, sales, parts, and service. With 6 locations in Colorado, we understand our customer's needs and provide them reliability, fair prices, and the support of a first-class service team. We're an equipment company, run by equipment people. Where others stop, we continue.